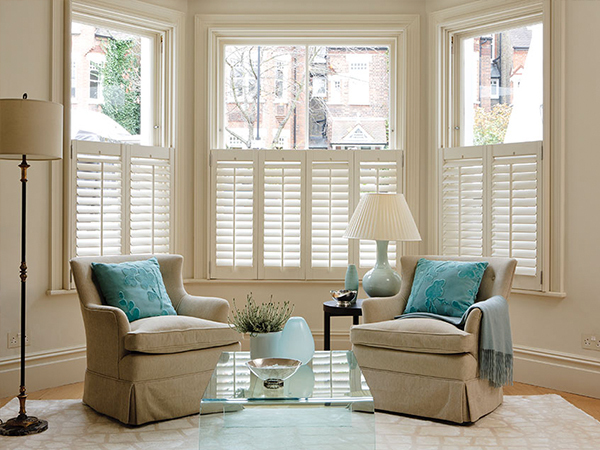 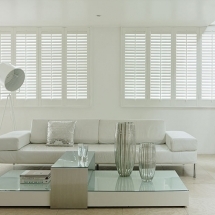 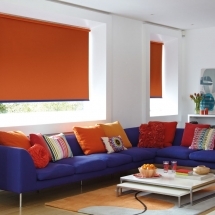 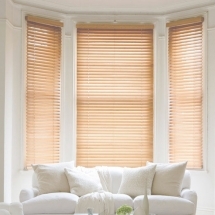 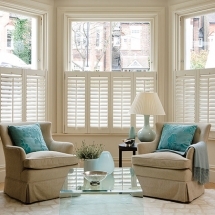 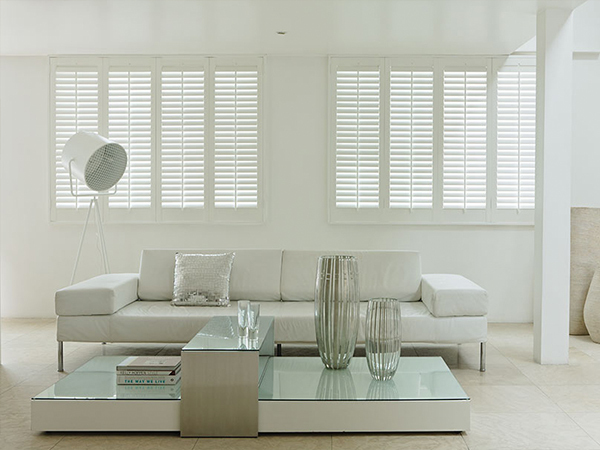 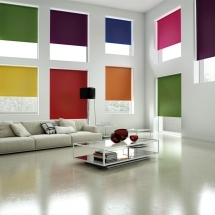 Here at Drapewise Interiors, we offer a professional made to measure blinds and shutters service in Chichester and across West Sussex, where we tailor-make the blinds to be in keeping with your window and home, matching the style you choose and your personal preference with the amazing host of fabrics we have on offer. 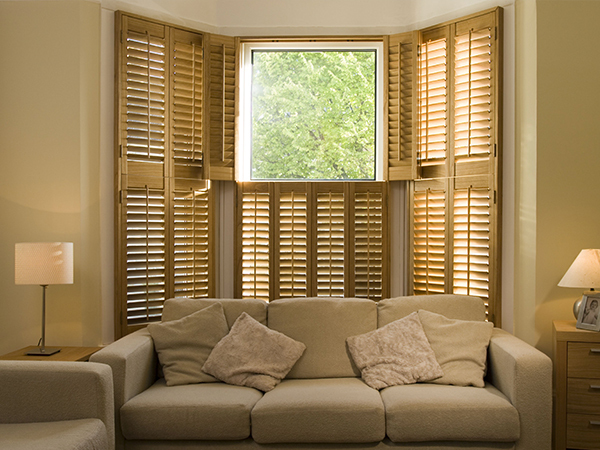 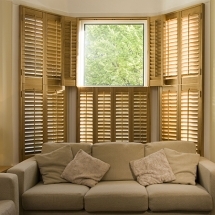 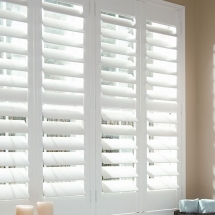 Whereas shutters are currently in fashion across the country, and having shutters in your home can help with light management, and even keep rooms warmer in the winter months, which you may not have thought about. 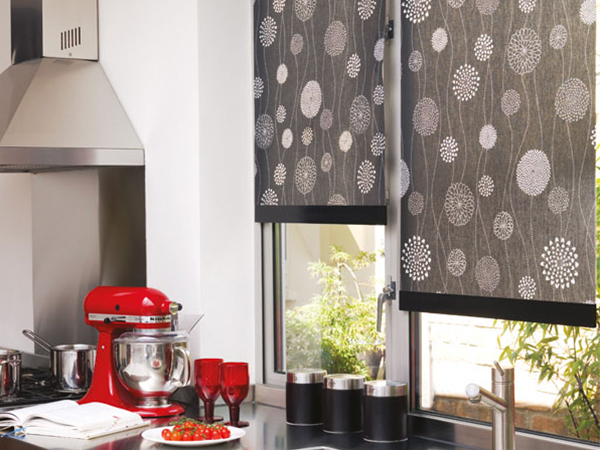 As with our local made to measure curtains and blinds service, customer service and satisfaction is our priority – which is why we make sure the right choice is made for your home – in keeping with the rest of the house design. 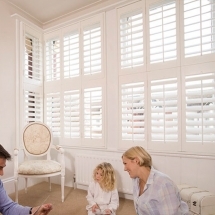 Together, in our Chichester shop, we’ll look at the blinds and shutters you have depending on what room of the house it is, and what the rest of the home looks like. 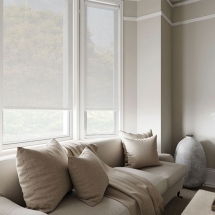 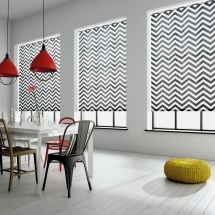 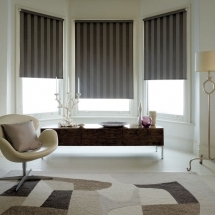 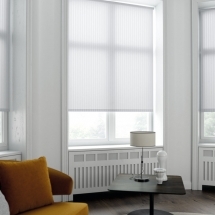 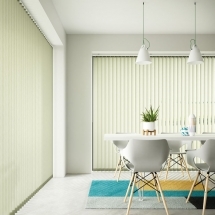 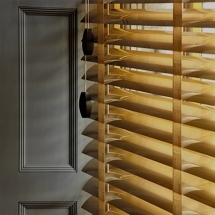 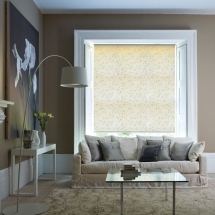 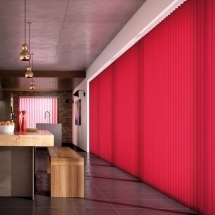 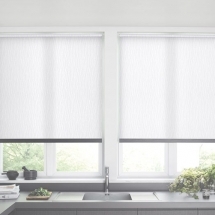 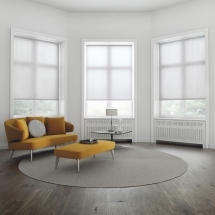 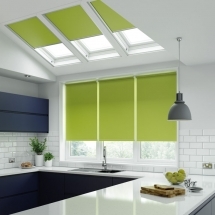 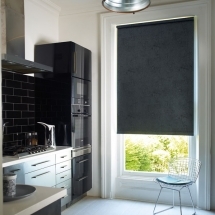 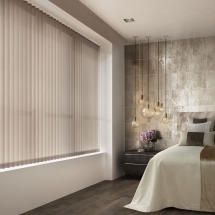 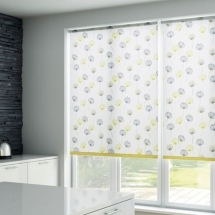 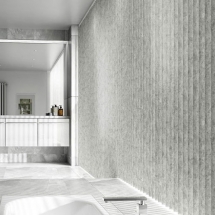 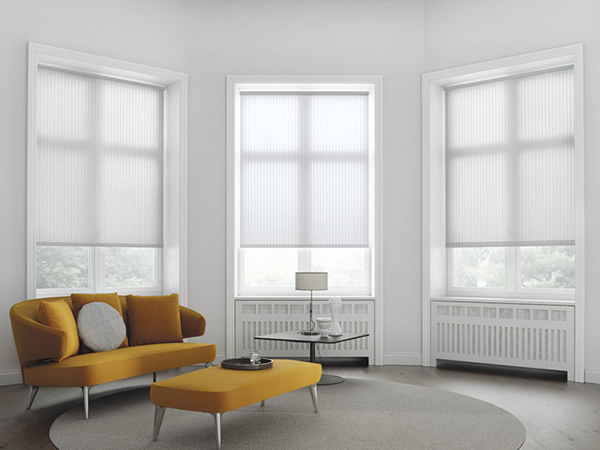 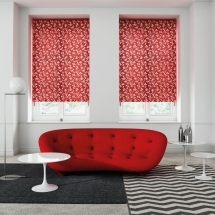 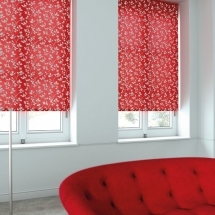 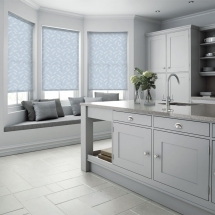 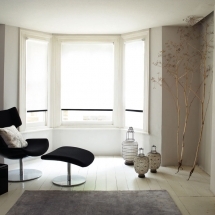 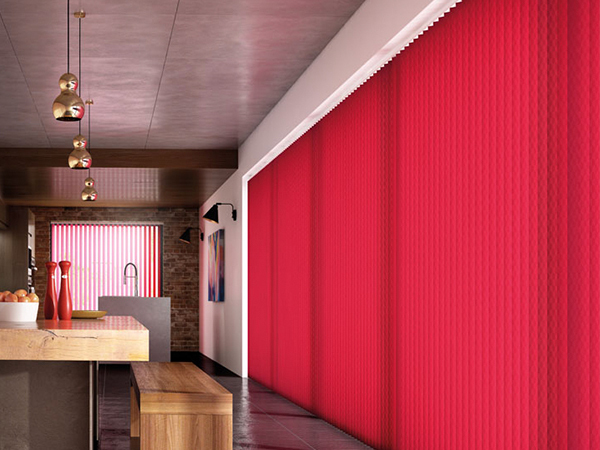 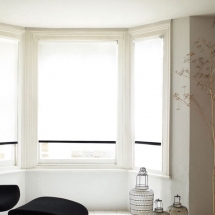 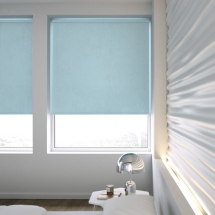 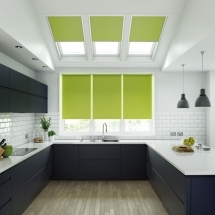 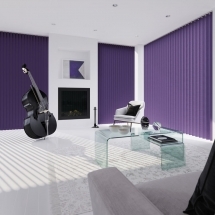 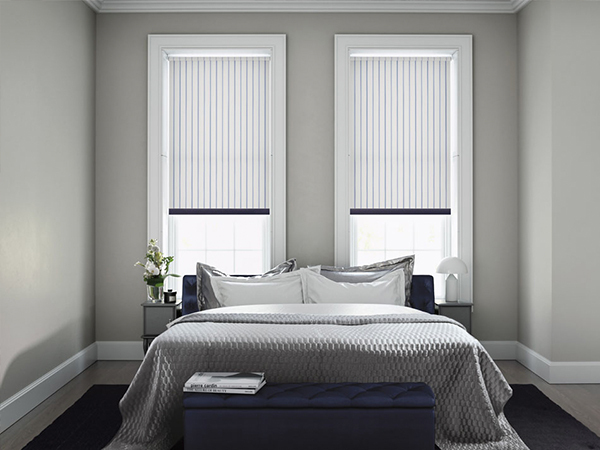 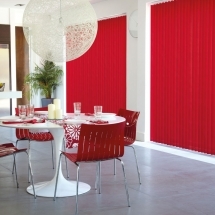 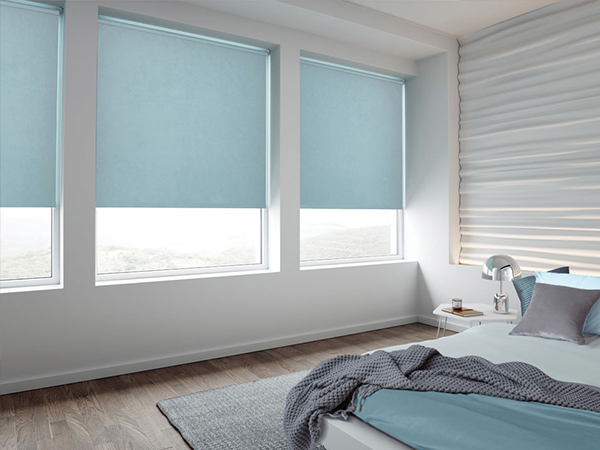 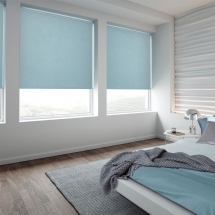 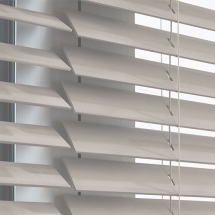 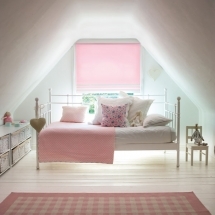 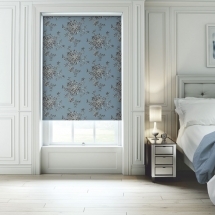 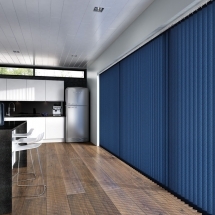 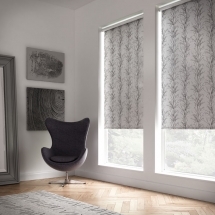 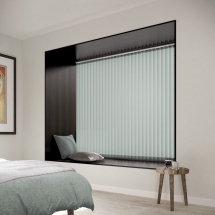 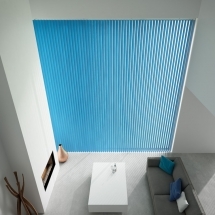 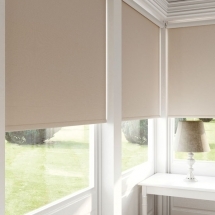 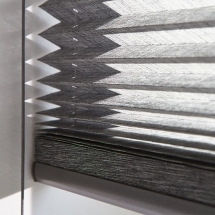 As well as our local Chichester made to measure blind service in roller, Venetian blind, Roman, vertical and pleated, we also offer light blackout lining – for if you need to make a room darker but don’t fancy curtains – you’ll find that made to measure blinds can do the job just as well. 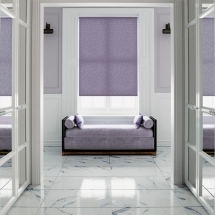 Copyright © 2017 Drapewise Interiors. 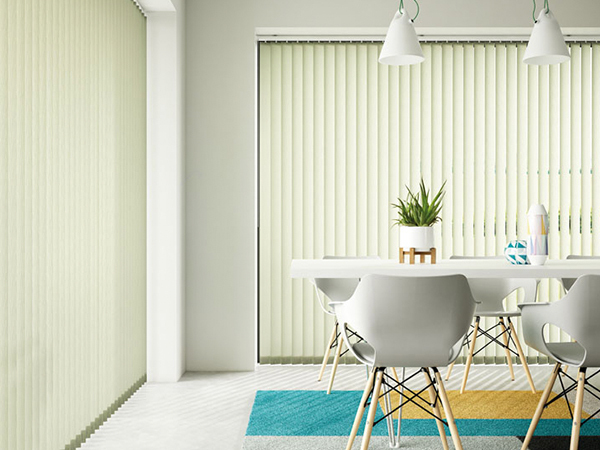 Website Designed by Spirit 360 from Spirit FM.